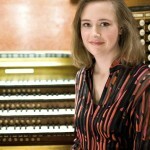 Renée Anne Louprette is organist and director of music at L’Église de Notre Dame in New York City; lecturer in organ at the Mason Gross School of the Arts, Rutgers University; and adjunct professor of organ at Montclair State University in New Jersey. 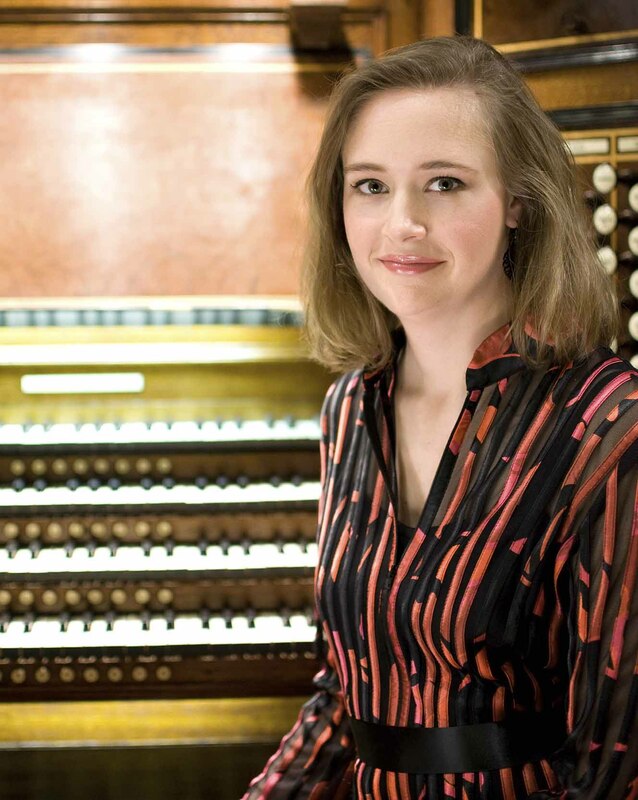 Formerly organist and associate director of music and the arts at Trinity Wall Street, she also served for six years as associate director of music at the Church of St. Ignatius Loyola in New York. Ms. Louprette is in frequent demand as organ recitalist and masterclass teacher throughout the United States and has concertized widely in Europe and Australia. She has performed with acclaimed New York City ensembles including Voices of Ascension, Mostly Mozart Festival Orchestra, the American Symphony Orchestra, and the Dessoff Choirs. She holds degrees from the Centre d’Études de Musique et de Danse de Toulouse, France, and from the Hartt School, University of Hartford, Connecticut.